Toronto has been home to some iconic neon signage over the years–from Sam the Record Man to the famed twelve-foot Hard Rock Museum guitar. Many of these signs have, sadly, been dismantled, but Torontonians can get another look at them this weekend at Neon Pop-Up Gallery. 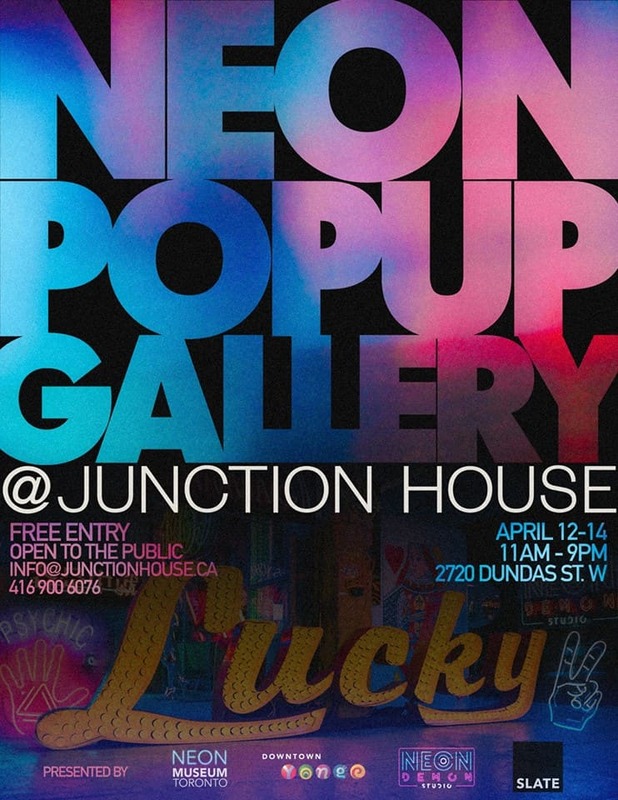 Taking place at the Junction House (2720 Dundas St. W.) from April 12 to 14, the pop-up will bring together neon signs that once lit up Toronto’s downtown streets into a spectacular new display. The Hard Rock Museum guitar, neon art by Sam Markle of the Brothers Markle (creators of the Sam the Record Man sign), and other pieces from the collections of Neon Museum Toronto and Neon Demon Studio will be featured. The three-day exhibit is part of a partnership with Slate Asset Management that celebrates Toronto’s unique history and highlights efforts to bring a permanent museum to the city (fingers crossed this becomes a reality soon). 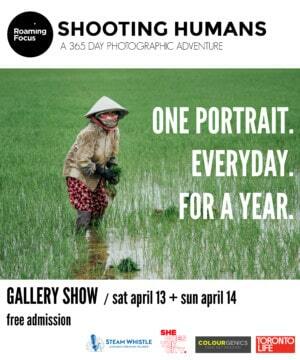 Neon Pop-Up Gallery will be open to the public from 11 a.m. to 9 p.m. daily and admission is free.